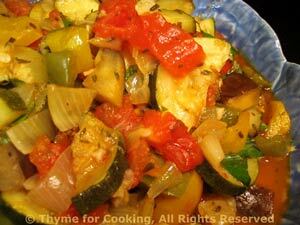 Easy Dinner from Thyme for Cooking: Ratatouille. We almost let the summer slip past without making this classic vegetable dish. It is a bit fussy and requires about 30 minutes of steady work... 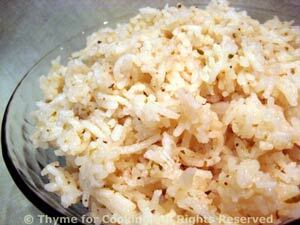 But it makes enough for 2 - 3 meals, or a crowd, and everyone should have it at least once a summer. We'll make the rest easy: leftover pork with leftover sauce, and some Basmati if you like. 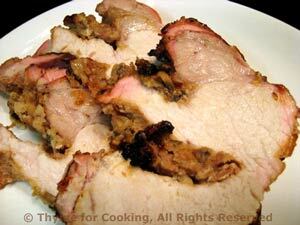 Lay in a baking dish and pour barbecue sauce over.